Carpet Cleaning | Fort Lauderdale, FL | Cowell's Carpet Cleaning, Inc.
Gleefully cleaning carpet in Fort Lauderdale, FL and close by towns since 2005, Cowell's Carpet Cleaning, Inc. is the preferred vendor of domestic & business carpet & upholstery cleaning service in Fort Lauderdale and nearby areas in Broward county. 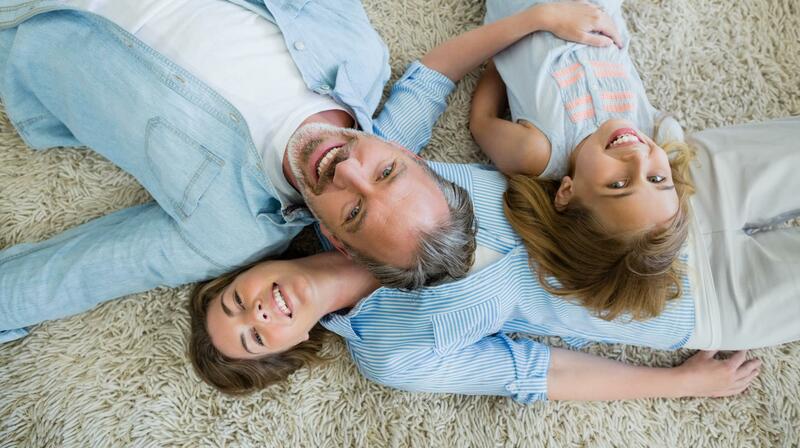 We provide a wide array of cleansing choices for your carpets, furniture, tile and much more! Call (954) 320-0280 for a free quote. Recollect back when your Fort Lauderdale area rug or furniture was new? It was clean and aesthetic. Then, in good time foot traffic happened. The rug was carelessly tarnished by less than clean shoes. The sofas were sat upon, with food in play, and accidents occurred. Perhaps guests or dogs were connected. No matter the reason, the Fort Lauderdale rug is soiled. The Fort Lauderdale chair has a dingy hue. 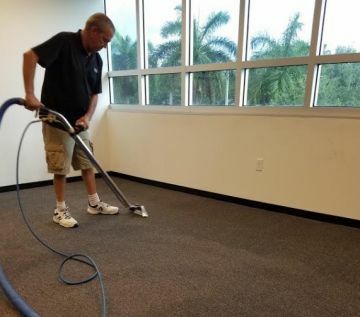 Cowell's Carpet Cleaning, Inc.'s trained carpet technicians can thoroughly clean Fort Lauderdale carpet and furniture rejuvenating it to it's former luster. Our Fort Lauderdale FL area carpet cleaning technicians are experienced at expelling fabric stains and embedded dirt. We use the latest cleaning processes to obliterate the debris that run-of-the-mill vacuum machines won't. Cowell's Carpet Cleaning, Inc. takes pride in being at your Fort Lauderdale area house as scheduled and finishing the job quickly and efficiently. We happily schedule appointments that are easy for your busy schedule, your business, and your family.